A ceasefire between the Communist Party of the Philippines (CPP) and the Philippine military will begin today, after the success of backchannel peace talks in the Netherlands earlier this week. For almost five decades, the CPP has waged a guerilla insurgency against the Philippine military and police that has amounted to over 40,000 deaths. President Rodrigo Duterte’s declaration of martial law in Mindanao last year exacerbated tensions and heightened CPP attacks. 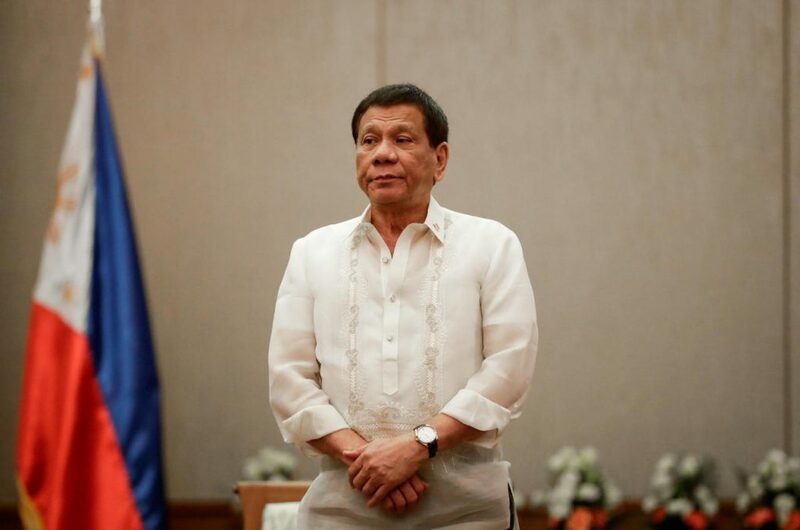 Though formal talks were scheduled to resume on June 28, President Duterte cancelled the talks last Friday. The CPP has claimed this move allows the Philippine military to “complete its military campaign plan for 2018”, which aims to cripple the CPP military branch. CPP’s founder Jose Maria “Joma” Sison has said he will not return to the Philippines until President Duterte is either ousted by the people or commits to the peace process. Whilst the CPP has shown commitment to bilateral peace talks by drafting a preliminary peace agreement, Joma’s statement suggests that further delays by Duterte could lead to increased CPP attacks should the tentatively rescheduled peace talks in July fall through.